What's the haps with BizDojo Ponsonby, Wellington & Christchurch? Phew! It's been a busy few weeks for BizDojo across Aotearoa as we've hosted three 'Town Hall' events to give all you wonderful people a sneak peek at your future BizDojo's to call home. Some quick highlights include that fact we're keeping our current sites in Christchurch in Wellington, and the new sites will become a second campus to connect with (yusss!). We're also very excited to introduce you to our "If We Ran The Zoo" coworking cafe offer, which will be present in all the new BizDojos. If We Ran The Zoo, combines everything we love about coworking at a cost accessible price for anyone just starting on their entrepreneurial journey. If you missed out on attending these events, or curiosity is now creeping in then check out the details on each site below. BizDojo Ponsonby, we're coming home. BizDojo's first-ever home was just around the corner from Ponsonby, on K Road. From that little space nearly eight years ago we have taken our idea across New Zealand, and coming back to this community feels like we are bringing BizDojo home. On the 5th of October, we brought together the great people of Ponsonby, Grey Lynn and beyond to talk about coworking, the future of work and what it is like being part of BizDojo. Keen to be kept in the loop on all things BizDojo Ponsonby? Get in touch with us via the link below. Drop us a line about BizDojo Ponsonby here! We've finally got too big for our boots at 115 Tory Street, and will soon have another Wellington campus at 3 Market lane. Not only is this new location the right place for our community as it continues to evolve but we’re in very good company with Trade Me, Xero, Mahuki, ProjectR & CreativeHQ all in our neighbourhood. We've made the no-brainer decision to also keep our current Tory Street home which will support larger teams as they scale, while our Market Lane campus will continue to serve entrepreneurs and companies earlier on in their business journey. 3 Market Lane, Wellington Central.  Keen to be kept in the loop on all things BizDojo Wellington? Get in touch with us via the link below. Christchurch is a place of transformation and BizDojo wants to be a part of that change. By early 2018 we'll occupy three floors of the new building being constructed at 150 Litchfield Street. BizDojo Litchfield Street will become our second campus for Christchurch. We've always been a company to embrace innovation to help create a strong economy and by moving to 150 Litchfield Street we’re able to better connect and support the city’s entrepreneurs and innovative businesses. Keen to be kept in the loop on all things BizDojo Christchurch? Get in touch with us via the link below.